Here at C & G Auto we want to be more than just your local Myrtle Beach auto mechanic, we want to be your friendly affordable go-to company in the community for all of your vehicle needs. Family owned and operated in Myrtle Beach since 1989 we’ve made it our mission to provide only the best in Automotive repair. This isn’t your run of the mill operation, we use all the latest mechanical technology available and hire only the best to operate it because at the end of the day it’s you the customer that we need to be 100% sure end up safe and satisfied. "My wife needed a full tune up, spark plugs and an after market alarm system removed. The staff was extremely professional and friendly. 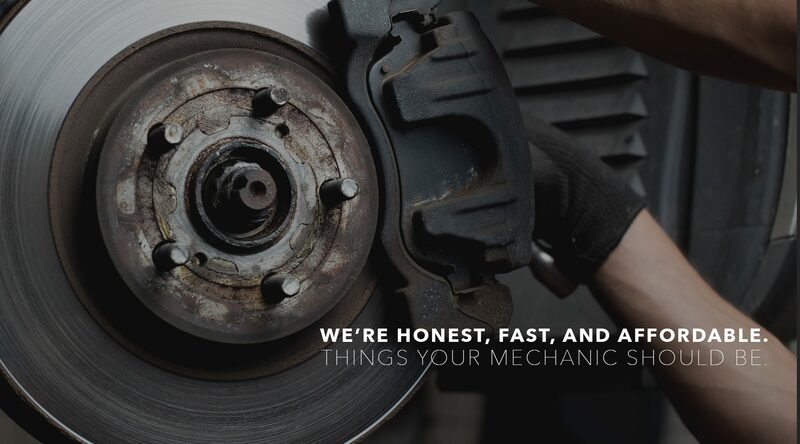 By far best overall experience at a mechanic business in Myrtle Beach." "I have gone to C&G for regular maintenance on my two cars. Good service, on time, work done well, friendly. And I firmly believe - based on my relationships with Gary, Tammy, Lance, and Alida - that C&G is honest to the core - which is VERY important to me." "I take all my high-end cars to C&G and would not think of going anywhere else. 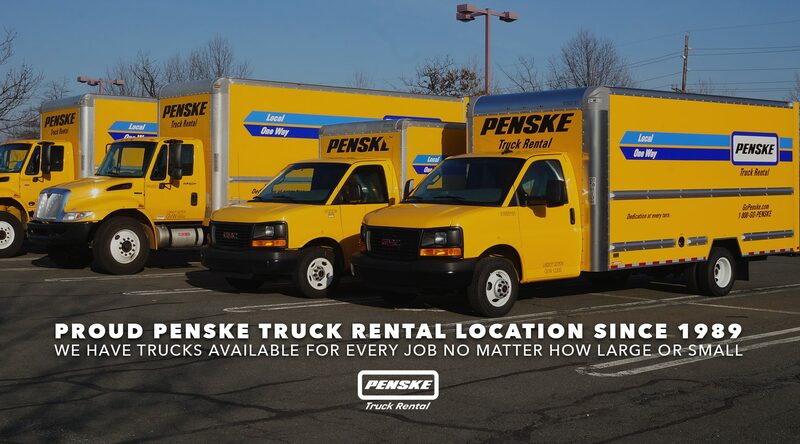 They are extremely competent, unquestionably honest, reliable and fairly priced." "As Always well done. 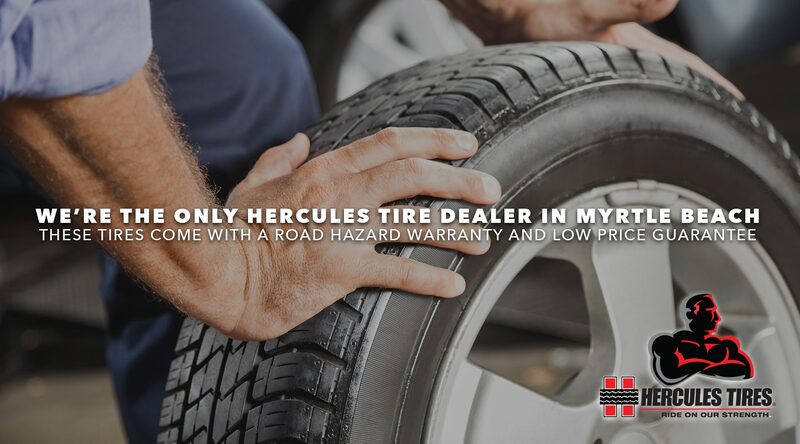 I had a nail in my tire, wasn't sure if it had punctured the tire, but the guys pulled the nail and tested for an air leak and I was back on the road in a very short time." "Great service after talking with Lance I felt very confident that my 2002 Mazda Miata that I purchased for my early retirement present would be well taken care of. I had the timing belt and water pump replaced as the car had 130,000 plus miles and no record to say it had already been changed. Thanks for everything!!"